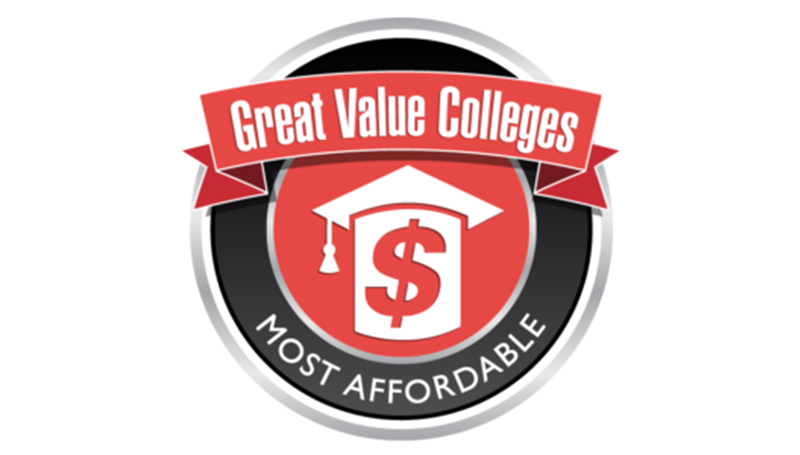 Missouri Southern ranks 13th on a list of the “50 Most Affordable Colleges with High Acceptance Rates 2017” compiled by Great Value Colleges. The list was created using U.S. News & World Report’s list of top 100 colleges and universities with the highest acceptance rates, which were then narrowed down to the 50 least expensive using the National Center for Education Statistics’ College Navigator Database. Placement in this ranking is focused on each school’s “net cost” – the total cost of one year of full-time undergraduate tuition – minus financial aid a student might receive. The student retention rate was factored in to show that while some of the colleges and universities on the list are easy to get into, it’s important to look into whether and why students choose to keep coming back. The list includes small two-year commuter schools and large four-year public universities.